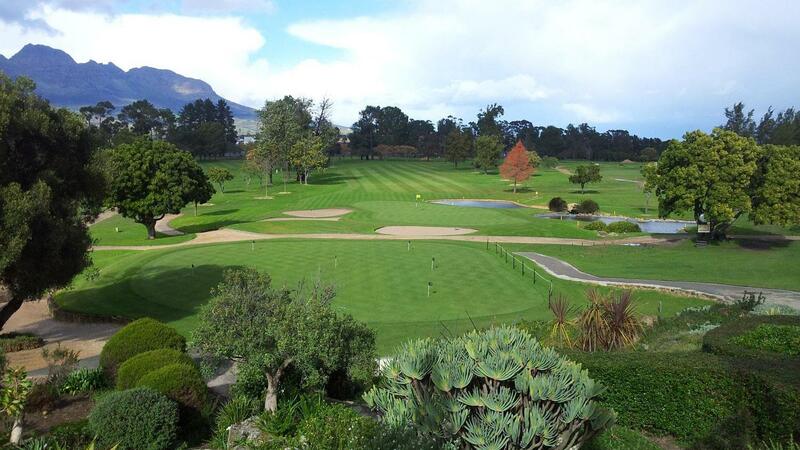 Stellenbosch Golf Club celebrated its centenary in 2004. 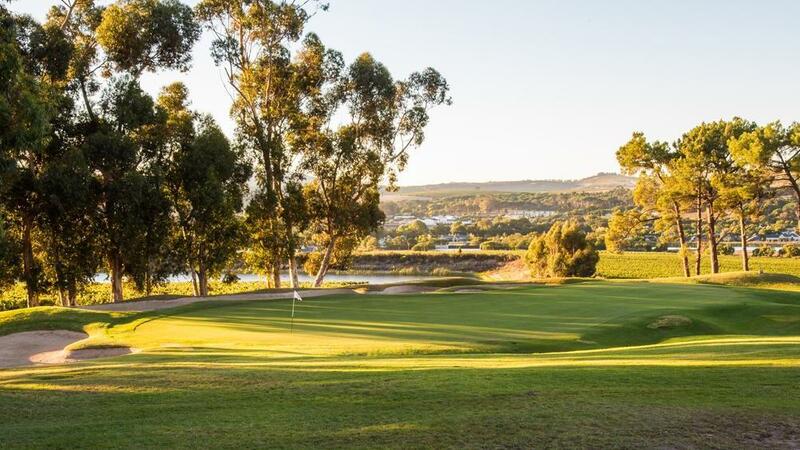 This, the 4th oldest Golf Club in South Africa, changed from a 9 hole golf course to the current 18 hole championship lay-out in 1953. 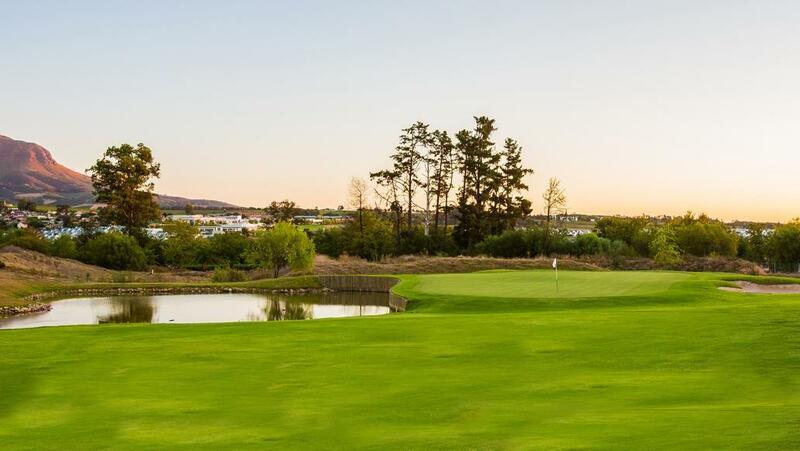 This magnificent golf course has hosted some of South Africa's most prestigious golf tournaments, including the 1999 South African Open and 5 South African Masters tournaments. 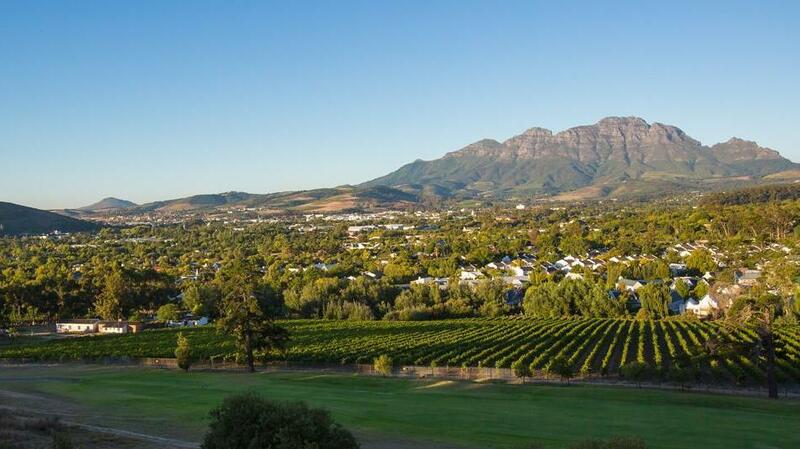 Situated at the foot of the majestic Helderberg mountains on the outskirts of Stellenbosch, a town that is also home to one of South Africa's most revered universities. 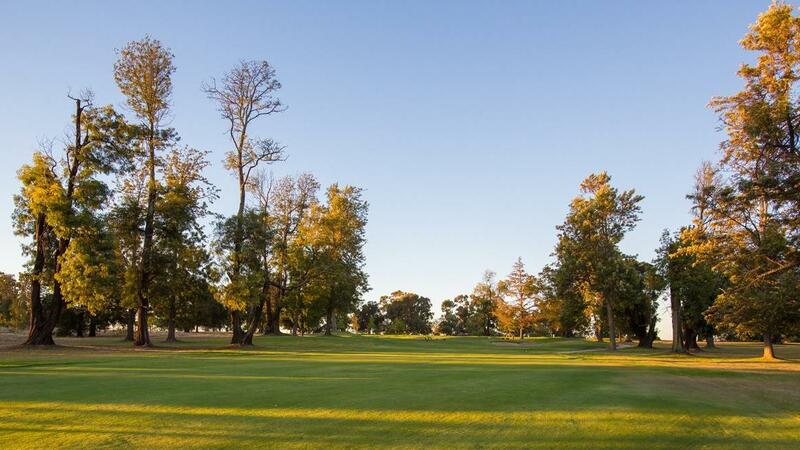 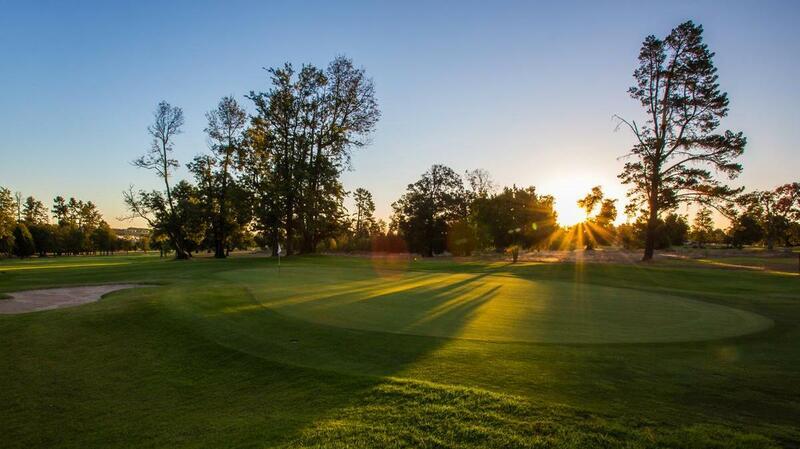 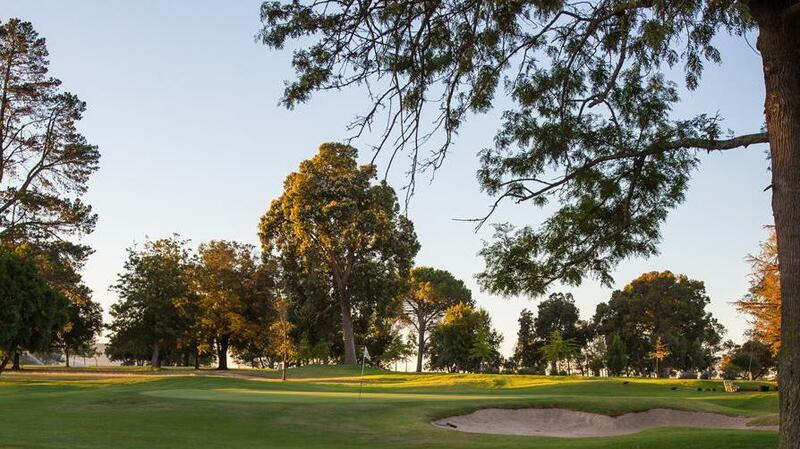 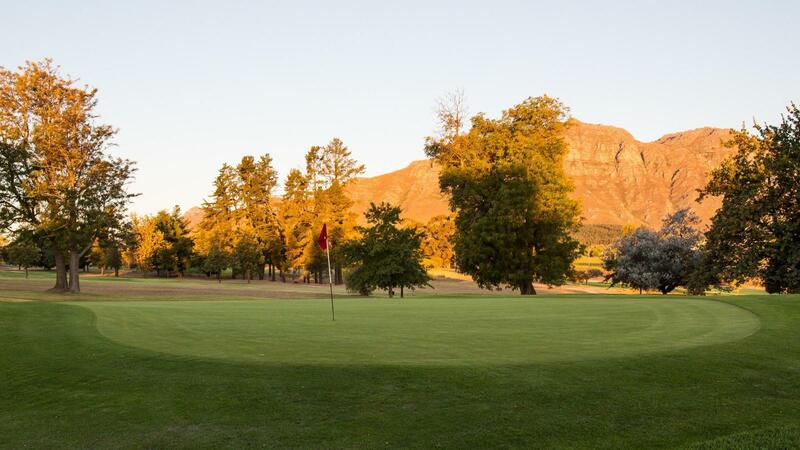 Stellenbosch Golf Club offers golfers an immaculate golf course, complemented by a warm, friendly and welcoming atmosphere. 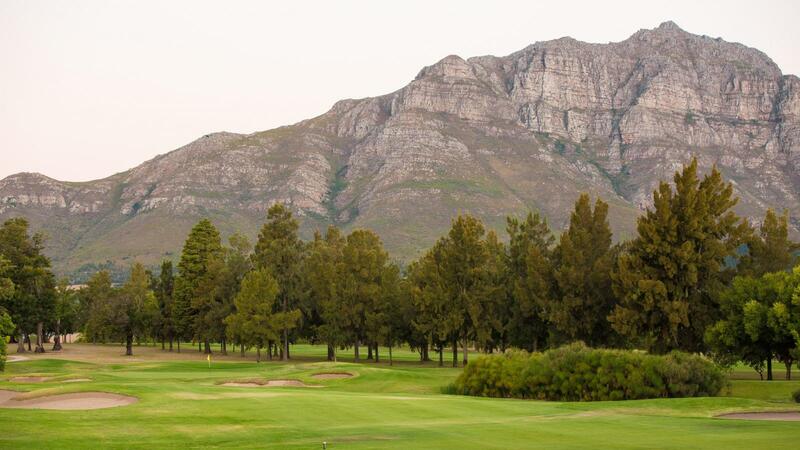 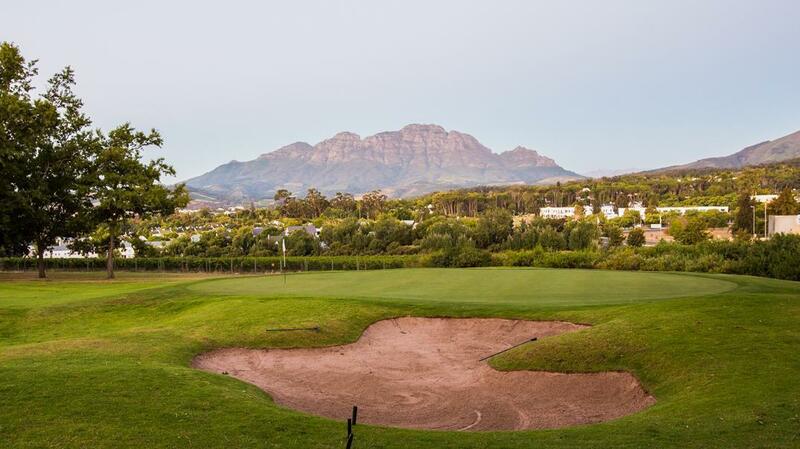 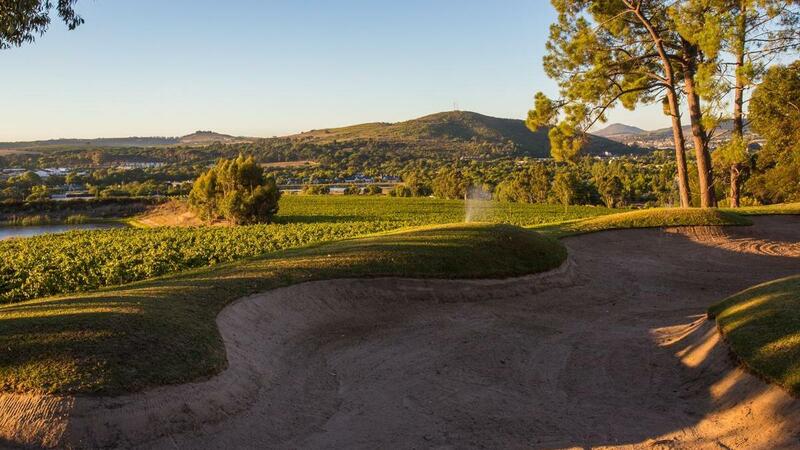 Although in the midst of Stellenbosch town some of the holes are bordered by the characteristic vineyards of the winelands area whilst others surprise the golfer with breath taking vistas of the surrounding mountains and town. 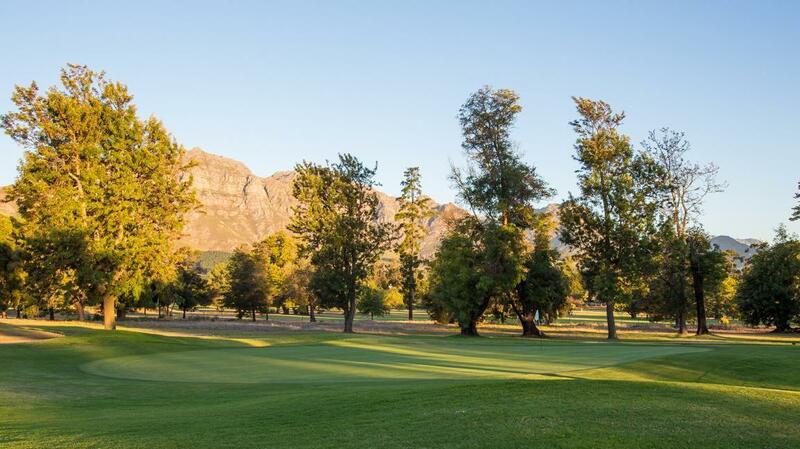 A parklands golf course that meanders through the large trees that frame most holes and where every hole seems distinct and memorable. 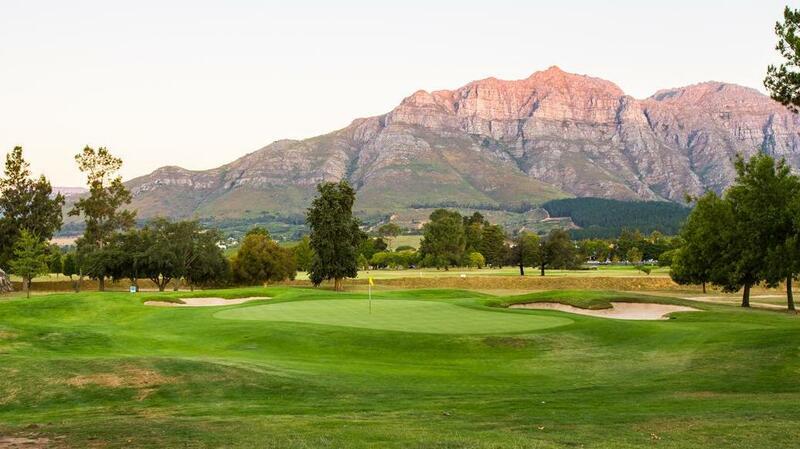 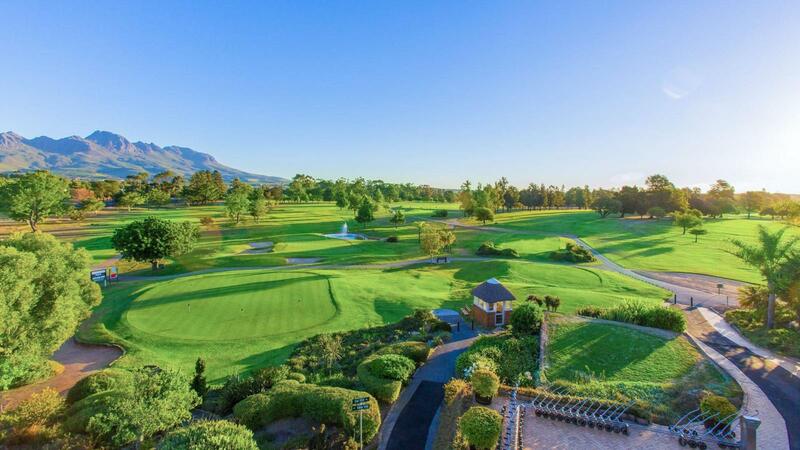 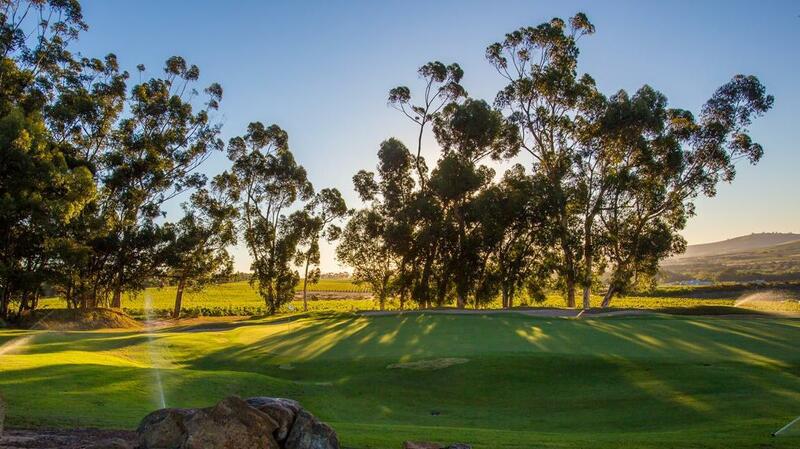 Stellenbosch Golf Club is a must for every golfer.